CDC health expert Timothy Cunningham left work feeling ill and seemingly vanished. Police investigators are bewildered as they work through the "extremely unusual" circumstances surrounding the missing-person case of Timothy Cunningham, a researcher who vanished Feb. 12, shortly after hearing why he had been passed over for a promotion at the Centers for Disease Control and Prevention. That was the last time the CDC epid emiologist made known contact with anyone, O'Connor said, setting into motion what would become a perplexing investigation. Police have searched nearby woods with dogs, canvassed hospitals and jails, reviewed cellphone records, looked in cemeteries and even flown over the immediate area with a helicopter looking for signs of life - or worse. But the search is now in its third week, and police do not appear to be any closer to finding signs of Cunningham alive or dead. There is "no evidence suggesting anything," O'Connor said, exasperated. 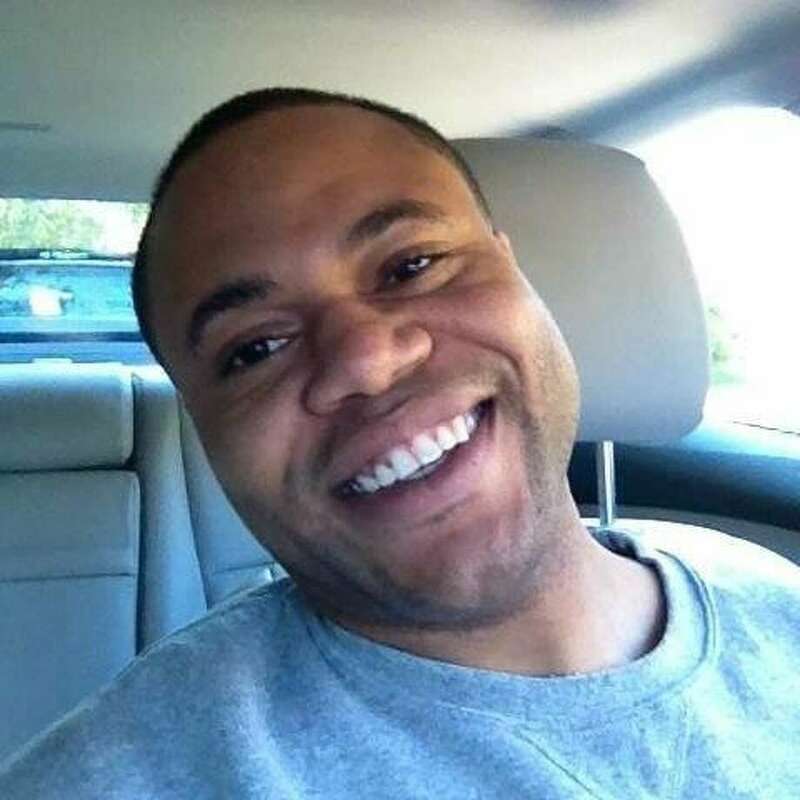 About a week before his disappearance, Cunningham was told by his CDC supervisor that he would not get a promotion; an explanation was given to him on Feb. 12 - the Monday he went missing. He told co-workers he was "upset" about the decision, authorities said. Cunningham left work soon after, saying he was not feeling well. He had also called in sick Feb. 8 and 9, the two previous work days, O'Connor said. "We're open to any and all possibilities," O'Connor said, though he declined to say how investigators were taking Cunningham's mental health into account during the search. "He told my husband to tell his wife - me - to erase his cellphone number from my cellphone," she told CBS. O'Connor confirmed the claim and told reporters he would follow up, but he had few details about its significance. Police spokesman D.T. Hannah told The Washington Post that no further information was available on Wednesday. "The most unusual factor in this case is that every single belonging that we are aware of was located in the residence," O'Connor told reporters on Tuesday. "His keys, his cellphone, credit cards, debit cards, wallet, all of his identification, passports. Anything you could think of, we've been able to locate. None of those items are missing." "The tone and the numerous exchanges gave us reason to be concerned about Tim," he said. "And I don't know if it's an instinct you have because it's your child, bu t it was not a normal conversation, and I was not comfortable." "It takes you to a place that the light is not shining in," Terrell Cunningham told CNN. The family has not responded to multiple requests for comment from The Post. Tim Cunningham has been a prominent fixture in the Atlanta community. In an Atlanta Business Chronicle 40 Under 40 Awards profile last year, Cunningham said he was "using the skills I have to improve and help the lives of others," referring to his work at the CDC. "Dr. Cunningham's colleagues and friends at CDC hope that he is safe," CDC spokeswoman Kathy Harben told The Post. "We want him to return to his loved ones and his work - doing what he does best as a CDC disease detective - protecting people's health."